Enjoy free admission to the museum, discounts on merchandise, and so much more! 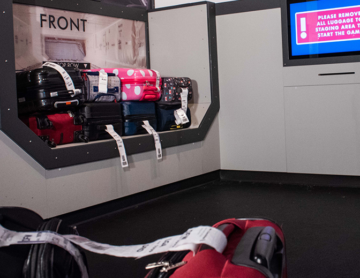 The CR Smith Museum preserves the history of American Airlines and explains what it takes to run the airline, as told through the perspective of the team members who work there. 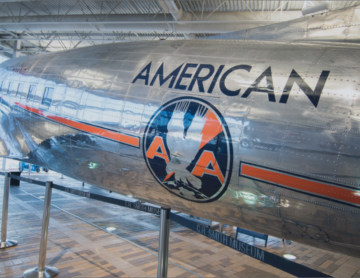 Through its activities, the museum serves American Airlines team members and the aviation industry – past and present, and interested members of the general public. The museum is committed to education, with a focus on hands-on, interactive learning. Looking for for the perfect spot to host your next event? 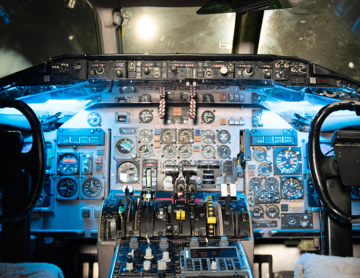 See how the CR Smith Museum can help your event soar to new heights.